The $159 kit price is a discounted price from $299. 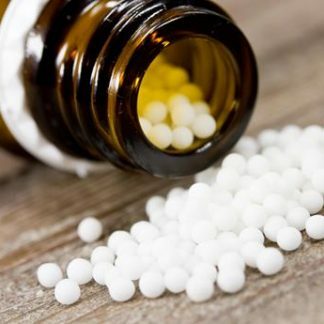 To buy each of these 50 remedies separately at $10 each would otherwise cost $500. 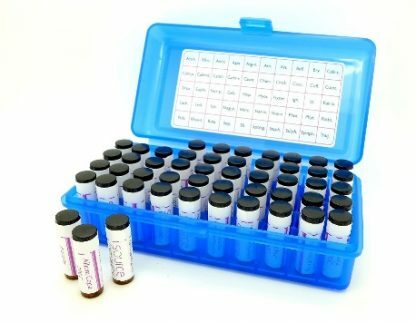 This kit has 50 remedies in a 200C potencies of the most common acute remedies. 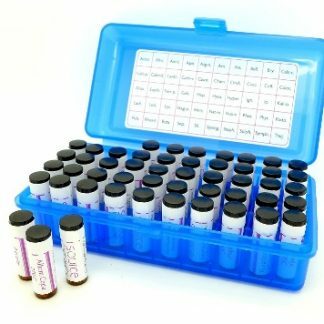 The acute remedy kit contains 1/2 dram of each remedy listed below in a labeled, sealed glass vials in a convenient plastic storage case. You will receive an email link for downloading this book after your payment is processed. 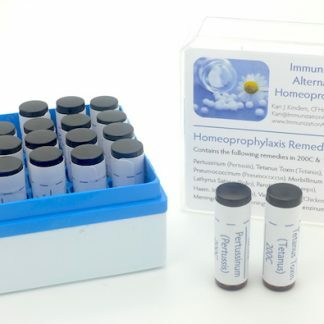 Check your SPAM FILTER for a link from orders (at) HomeopathicRemediesOnline (dot) com for the link to download. Shipping: The Acute Kit is shipped from our supplier to you. USA shipping by priority mail is $17. Canada shipping by priority mail is $37. 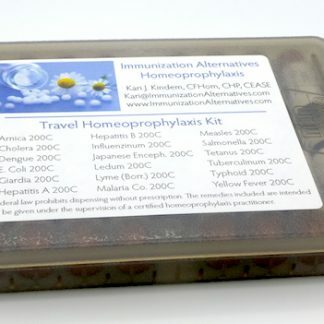 All other countries shipping the acute remedy kit by priority mail is about $55 but prices may vary depending on country. 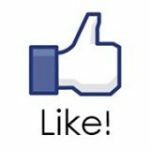 We will advise shipping cost for countries outside the USA when processing an order, prior to shipping. The Acute Remedy Kit contains a 1/2 dram vial of pill for each the 50 remedies listed below in a 200C potency.